It was officially dedicated and named “Summerland” in 1889. The early settlement swelled in 1894 when a crew digging a water well on Lillie Avenue, the town’s main street, struck oil instead. Within the coming months, there were over a dozen producing wells, numerous lots were sold, and soap and cigar factories established. Soon after 1900, however, limited petroleum production and harsh winter storms put an end to the brief oil exploration. Today, Summerland’s gorgeous geography and the tranquil beach combined with a seemingly endless selection of antique shops and close proximity to prestigious Montecito and Santa Barbara make Summerland a favorite location of artists, writers and others who are on the search for a relaxed yet sophisticated lifestyle. The town now hosts approximately 1,500 residents. There are large and small homes and estates, condominiums and ranches to choose from. Summerland is served by its own elementary school and is one of the areas wealthier neighborhoods. Most all of Summerland is located on the side of a hill overlooking the ocean with almost all homes enjoying big ocean views. Everything is “walkable” because of the short distances, yet the streets could be semi-steep for some. Santa Barbara and its world-class shopping, dining, cultural and recreational amenities are all within a few minutes drive. Summerland Real Estate values average around $800,000 to $1.5 million. Spectacular view homes, estates and ocean front property start at around $1.2 million and can exceed this amount twofold, threefold or more. Condos and town homes tend to range in the $700,000 to $1 million price point. 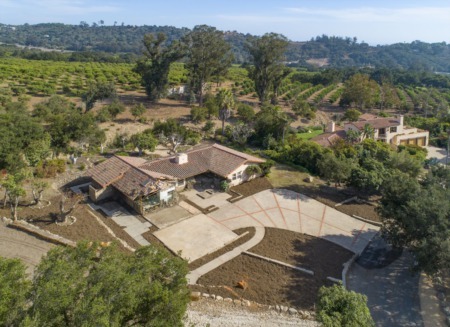 If you are interested in real estate here in Summerland, Santa Barbara, Montecito and our surrounding areas, as well as any other aspects of life here, please don’t hesitate to contact Kevin Schmidtchen at Berkshire Hathaway Home Services. 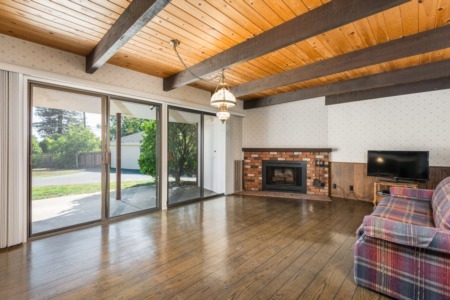 If you would like more information on any of these Summerland real estate listings, just click the "Request More Information" button when viewing the details of that property. We can provide you with disclosures, past sales history, dates and prices of homes recently sold nearby, and more. And, if you haven't already, be sure to register for a free account so that you can receive email alerts whenever new Summerland listings come on the market.